Texas took Oklahoma almost down to the wire but the Longhorns' mistakes were too costly in a loss to the Sooners (photo by Don Bender/Horns Illustrated). ARLINGTON, Texas — There’s not much to differentiate the level of talent between No. 5 Oklahoma and No. 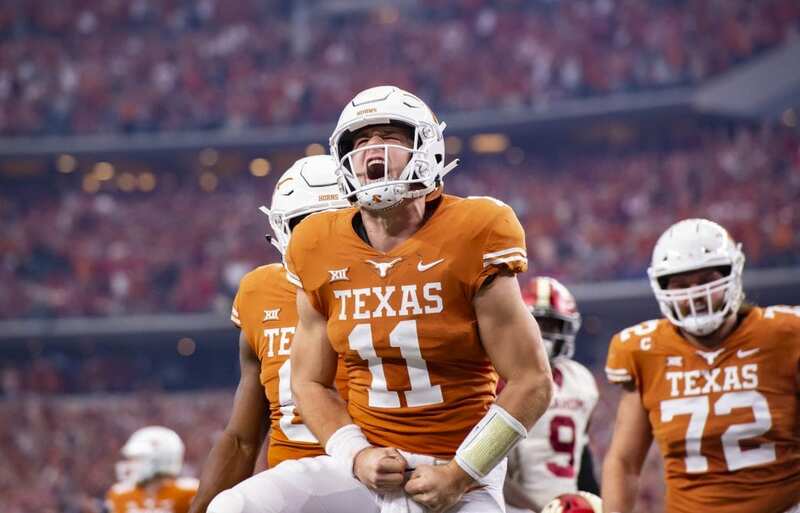 14 Texas, so the last thing the Longhorns could afford to do was lose sight of the details in the Big 12 Championship game.